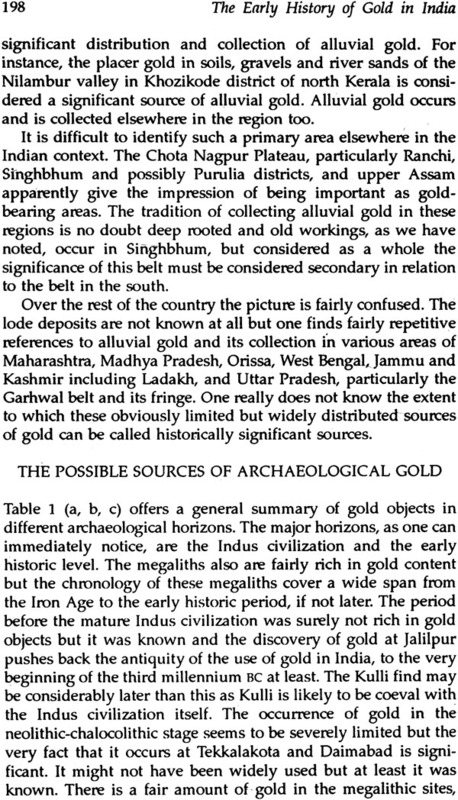 Despite the magnitude of the discovery, there has never been a full scale study of the gold artifacts uncovered from a number of sites in India. 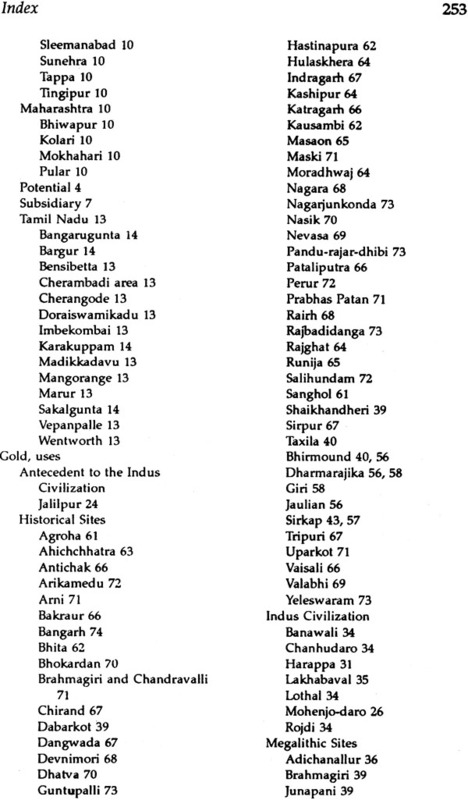 An attempt has been made to reveal the importance of these archaeological discoveries through proper investigation and research. 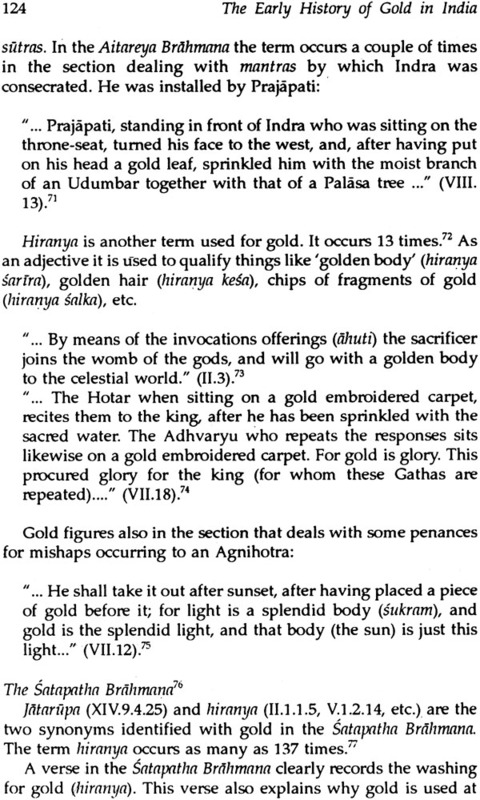 Besides a general discussion on the types of gold objects found, observations have been made on the techniques of gold ornaments in prehistoric of the Indo-Greek, Kushan, Roman, and Gupta gold coins indicate the extensive use of the metal in the early historic period. 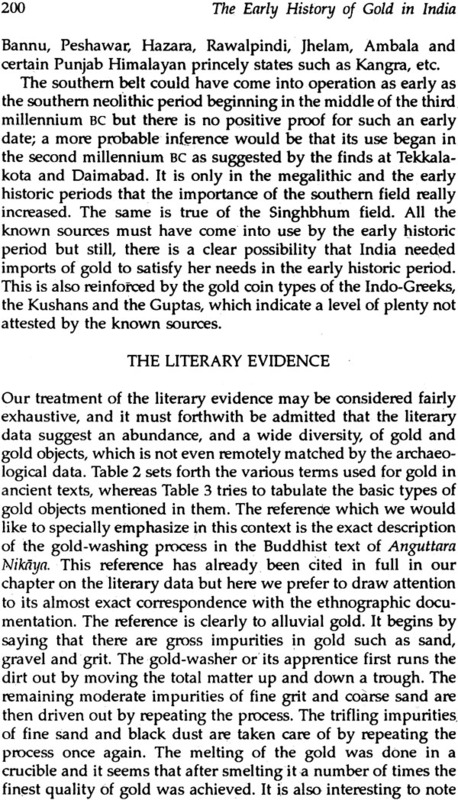 The literary data suggest an abundance, and a wide diversity of gold and gold objects, which is not even remotely matched by the archaeological data. 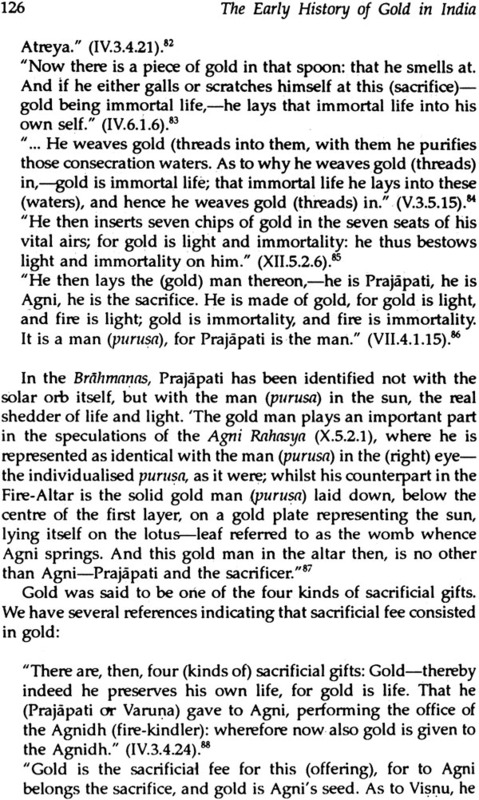 The present work analyses the relevant literary data and emphasizes virtually all important aspects of the Indian and foreign literary allusions to Indian gold. 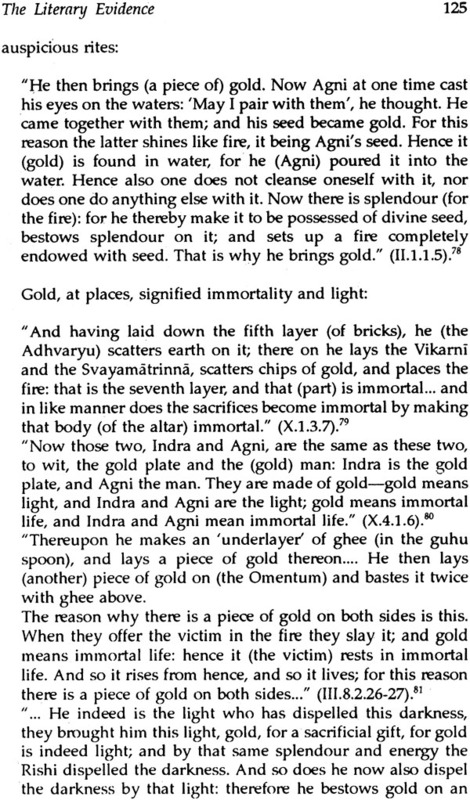 The geology of gold has been exhaustively presented. 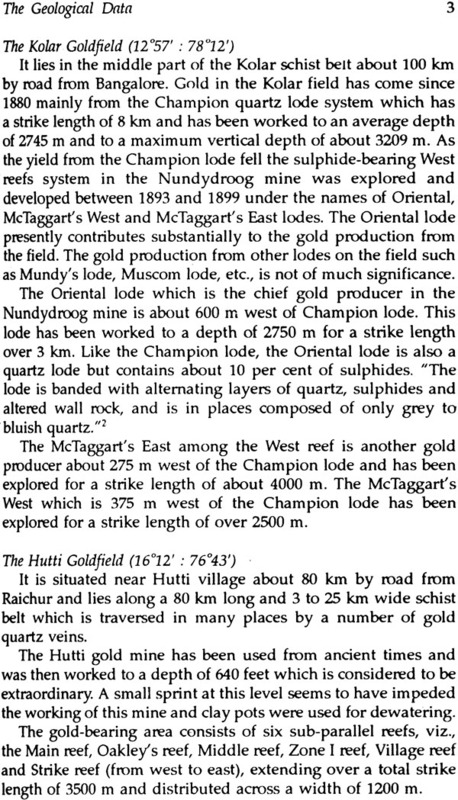 A detailed consideration of the geological data throws interesting light on the number of areas and ways in which the metal concerned could be obtained. 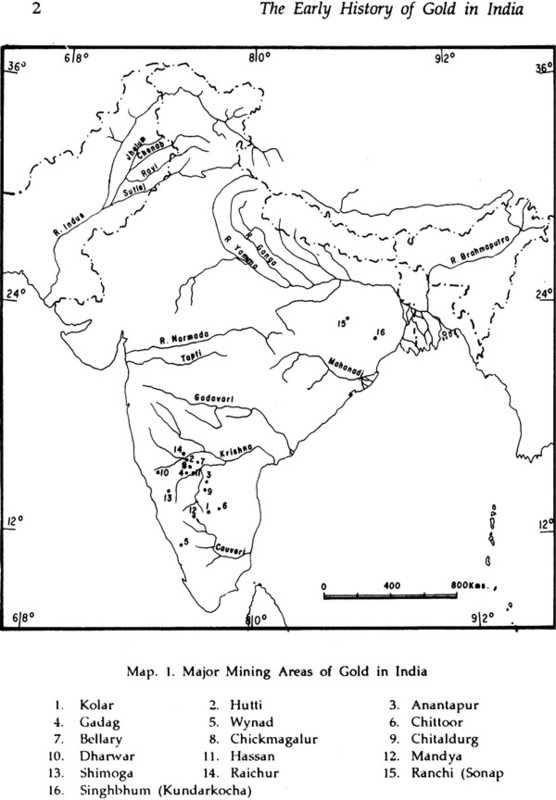 Thus, the present work is an attempt at integration of data of all kinds on the early history of gold in India. 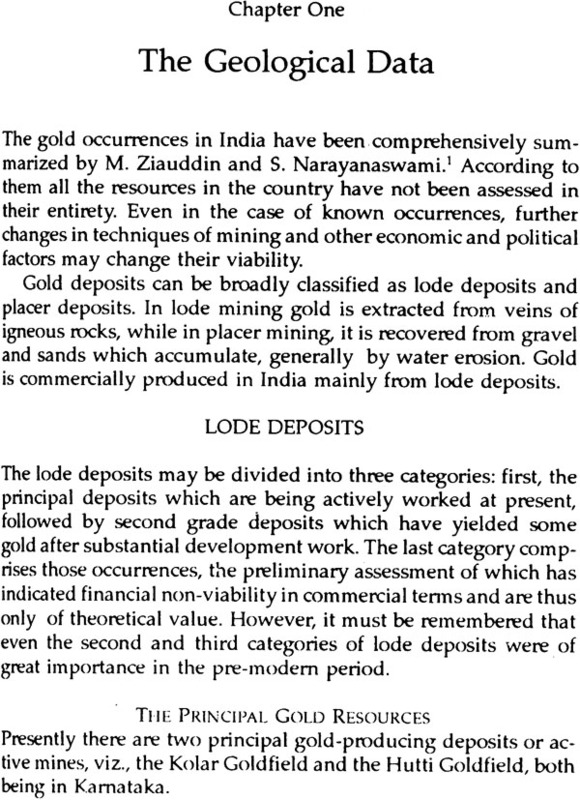 The author has tried to bring out a basic historic pattern by a systematic and critical evaluation of the available geological, archaeological and literary data. 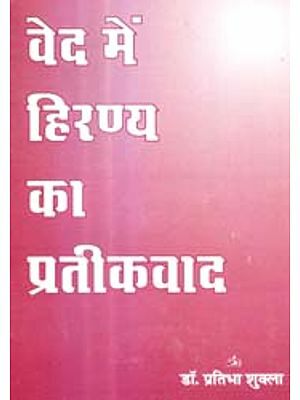 Dr. Rajni Nanda had her education at the Delhi University, where she now teaches history at the School of Correspondence Course and Continuing Education. She has also done post-doctoral research in the Sofia University, Bulgaria. 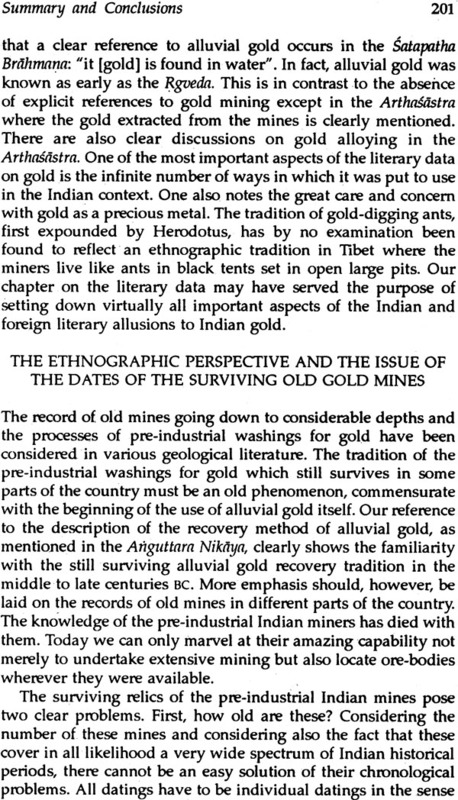 While it is true that the most significant source of the history of early metallurgy should be the metallurgical analyses of ancient artefacts, the importance of a critical evaluation of the relevant geological, archaeological and literary data cannot be denied. 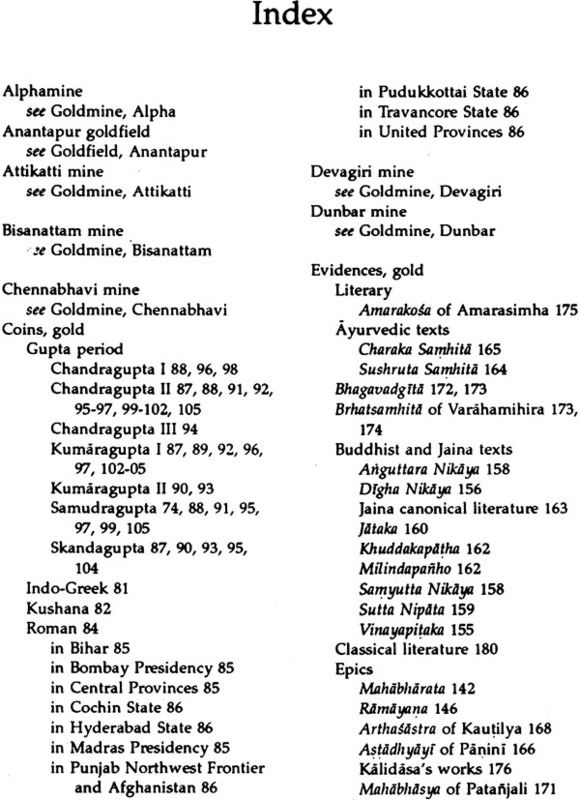 The present work is an exercise in the integration of data of all kinds on the early history of gold in India. 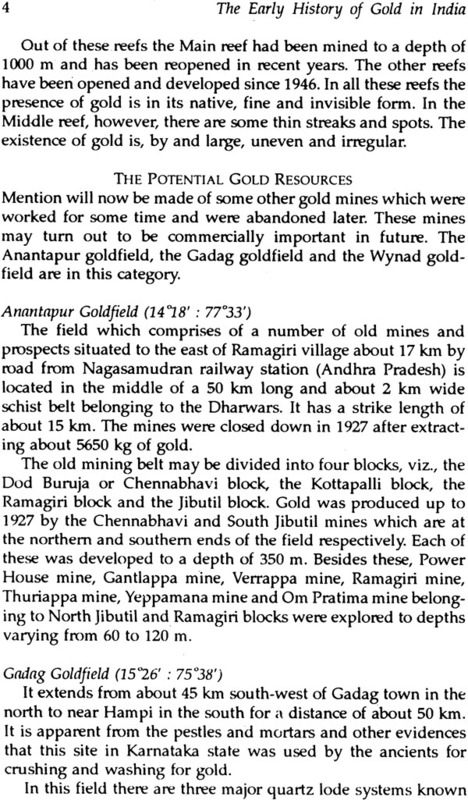 An attempt has been made to synthesize the available information and bring out the basic historical pattern. 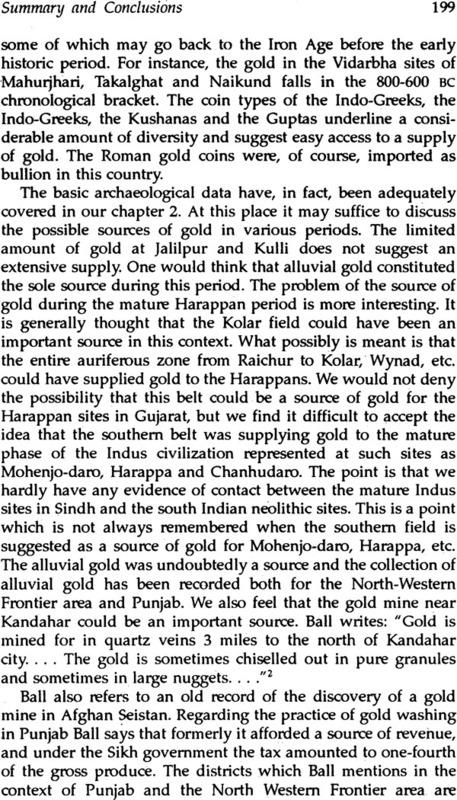 I cannot adequately express my gratitude to Dr. Dilip K. Chakrabarti for his constant and valuable guidance. 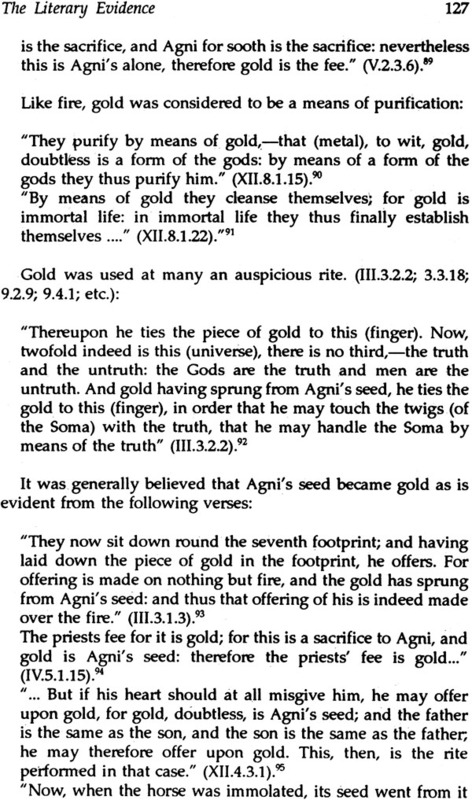 But for his encouragement it would have been difficult for me to accomplish this work. 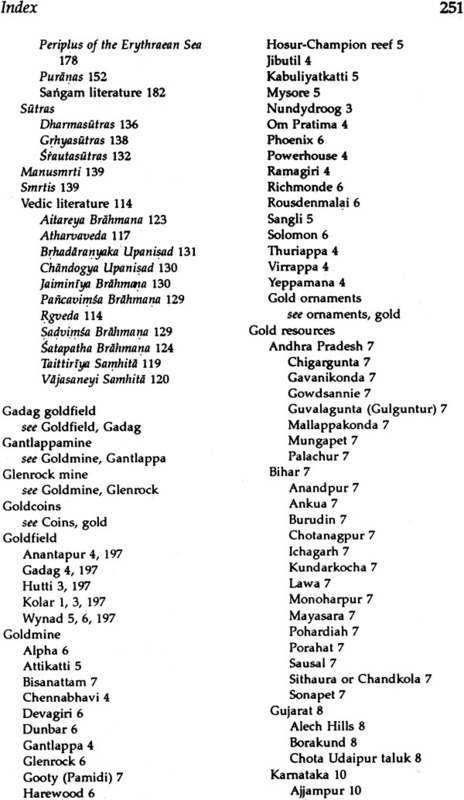 I am indebted to the staff of the Archaeological survey of India and National Museum libraries for supplying me with all the necessary material. 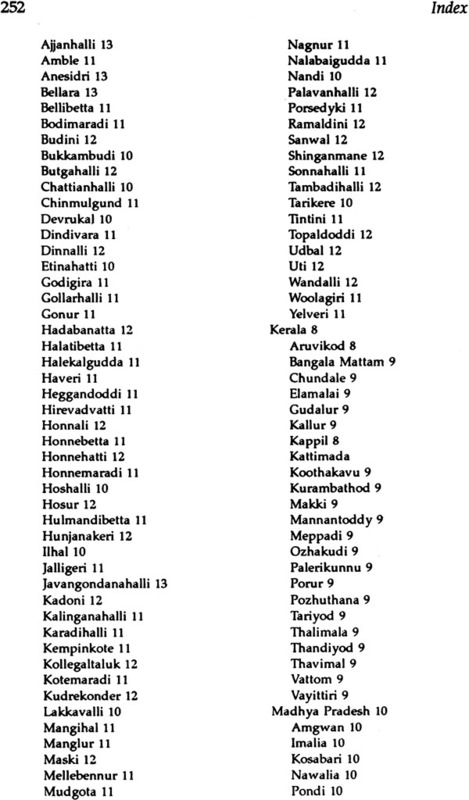 My thanks are due to Shri T.K. Ray for the drawings. 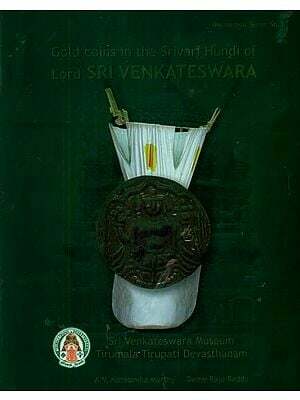 I wish to acknowledge the help given by Shri Satish Loomba, Kiran Loomba and Miss Poornima Nanda in the correction of the proofs. I also acknowledge the encouragement rendered to me by my parents and brother.